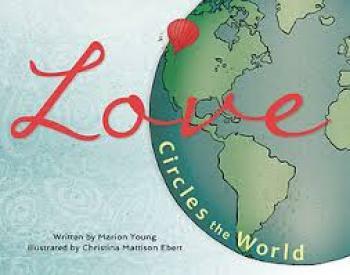 Love Circles the World is a children's picture book that shows how love is the one thing that binds all of us together. People of all cultures share love with each other or with nature, despite their differences or perhaps in the midst of their differences. Travel the world from France to Brazil, from Antarctica to Egypt, from India to the United States of America, dropping by fourteen lovely lands in all.